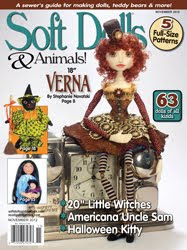 The Sassy Pack Rat: New Ornaments In The Shop and Lots Of Custom Orders. 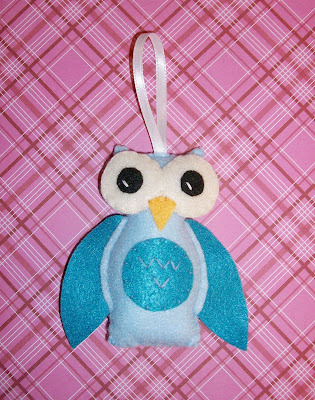 New Ornaments In The Shop and Lots Of Custom Orders. 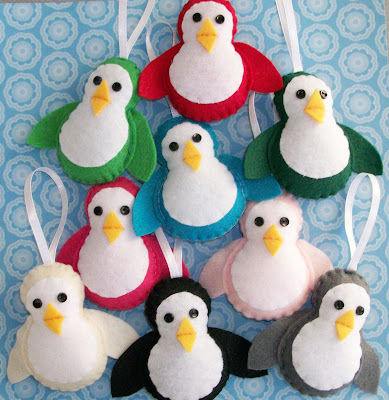 I had a little pattern cut out, a mini version of my plush penguins but wasn't sure I was going to do finish them. Well I'm glad I did cause they seem to be quite popular little things! I even have some custom order penguins too. 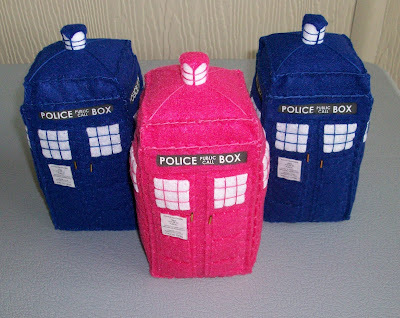 Working on lots of Custom Plush Tardis Orders that are shipping all over the world and here in the US. Isn't the pink one awesome! A special order for a lovely girl in the UK. As always I have owls. Here's the first of many. Just need to sew up the rest of them! Super happy things are selling. Glad I stuck it out and didn't close my etsy shop. They are all fabulous but the owl stole my heart. Of course we all know by now that owls are my thang! :) Congrats on the sales! 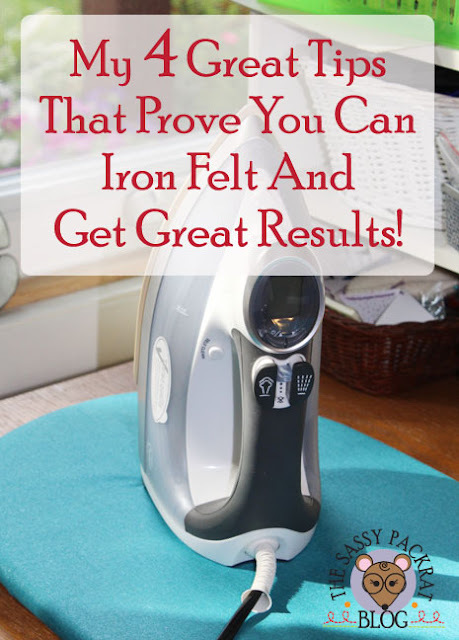 I'm so happy for you that you are making so many sales! Waahoo! These are all so cute! The pink tardis is totally fun! Love your penguins! And all the other cuties too. My little ornaments came today, and I love them! I'm glad you didn't close up either. They always make me smile. Thank you on the congrats for the job and keeping me in your thoughts. I'm so lucky to have found something in a matter of months. 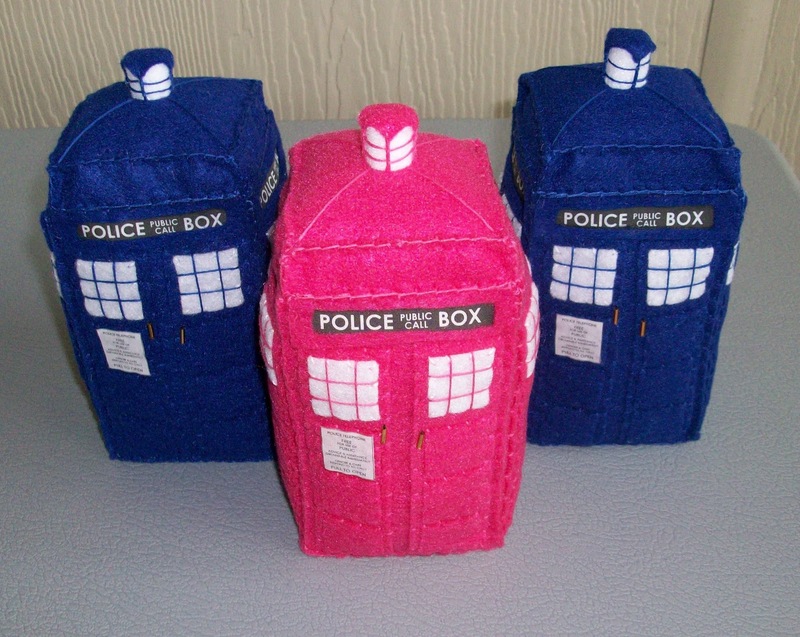 I've just purchased a car, and I wanna call her Tardis.. but she's pink.. so, where can I order a pink Tardis plushie?